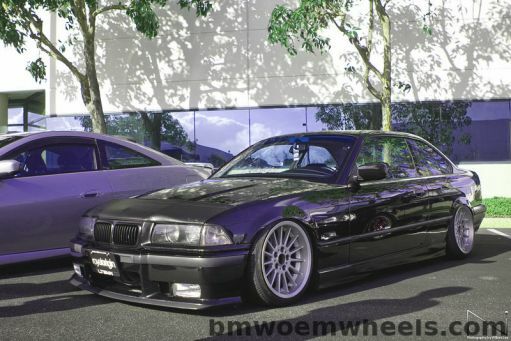 This Factory OEM BMW rim comes equipped on a BMW E39, E36, E46, Z3, E34, E87, E90, E38, E60 and E65, but might fit other cars. The BMW style number for this wheel is bmw style 32. 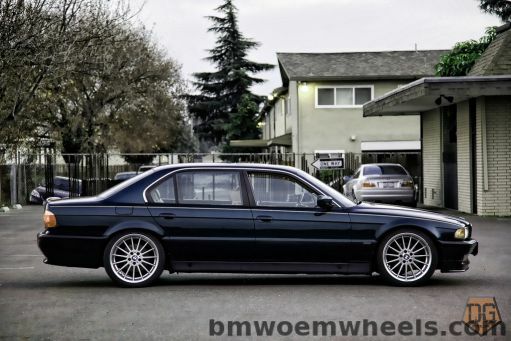 The bmw Style 32 is available in diameters of 15", 16", 17", 18" and 20" inches. This is an aluminum wheel with a diameter of 17" and a width of 7.5". 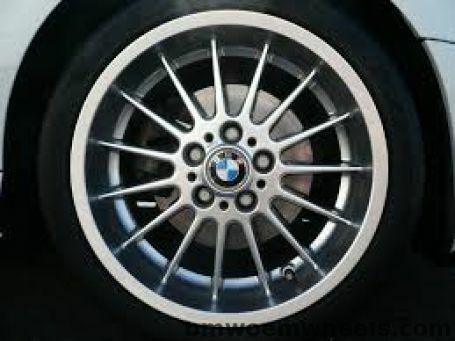 This BMW wheels has 5 lug holes and a bolt pattern of 120mm. The corresponding OEM part number for this rim is BMW part number(s): 36111091869. Original name Radial-Styling.